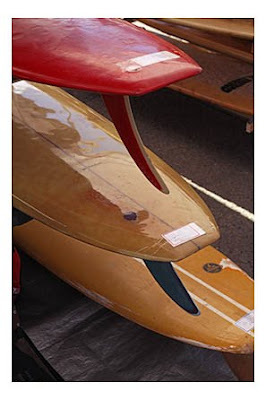 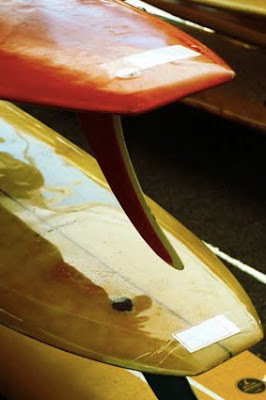 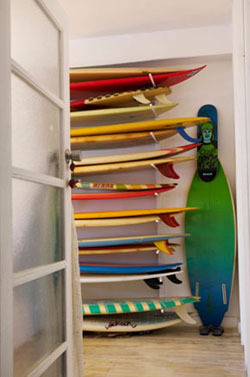 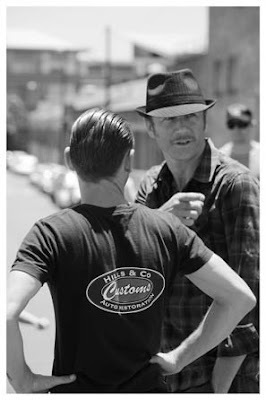 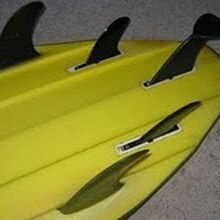 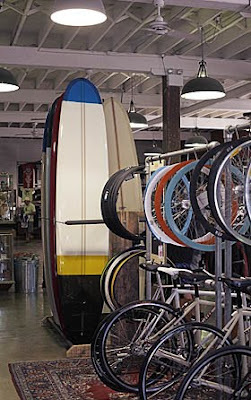 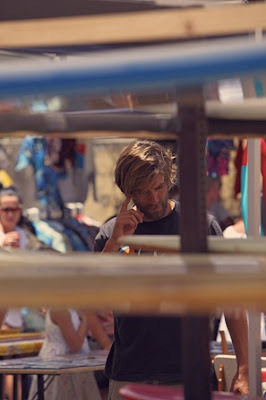 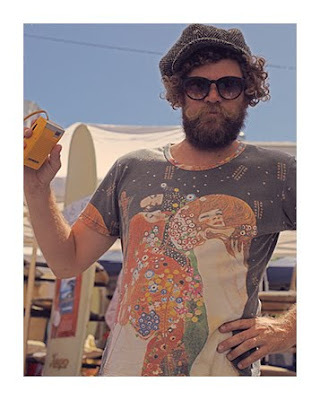 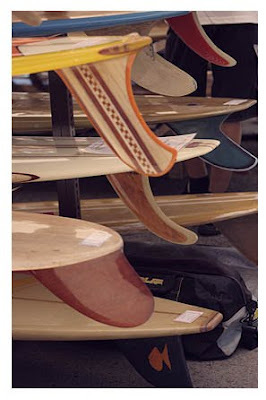 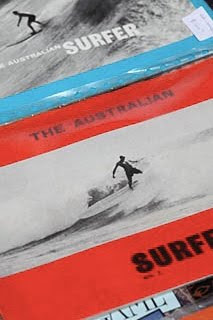 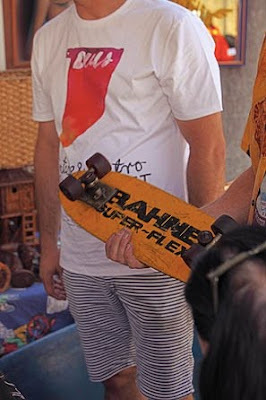 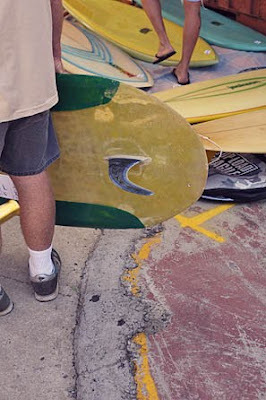 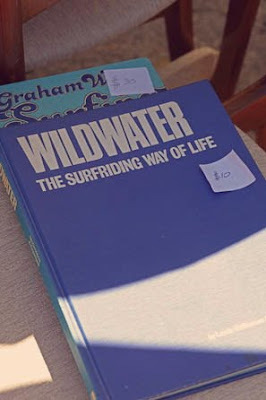 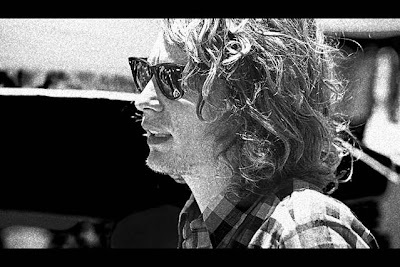 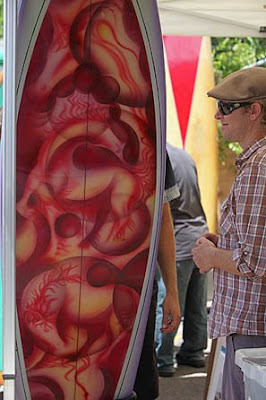 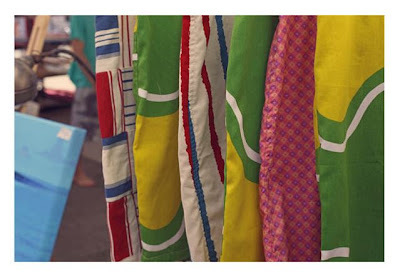 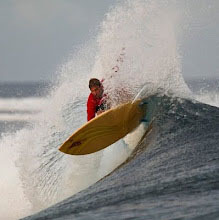 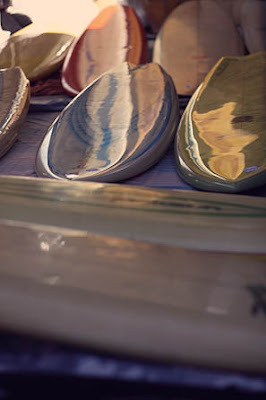 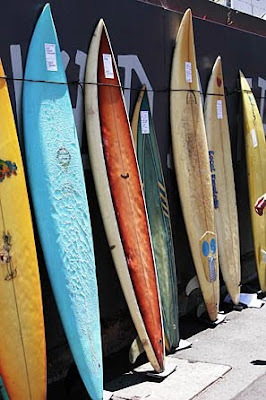 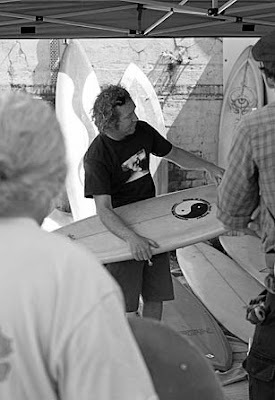 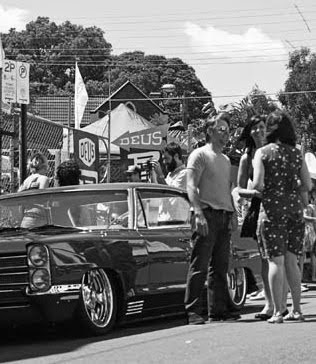 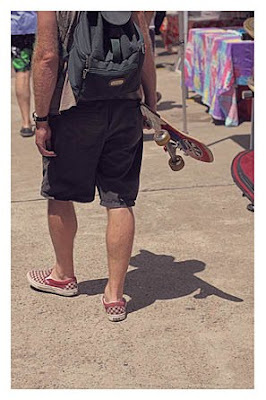 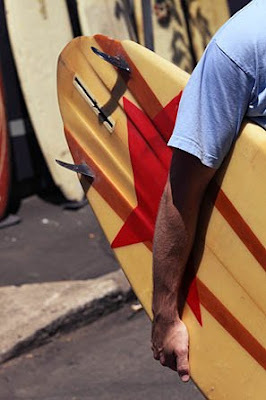 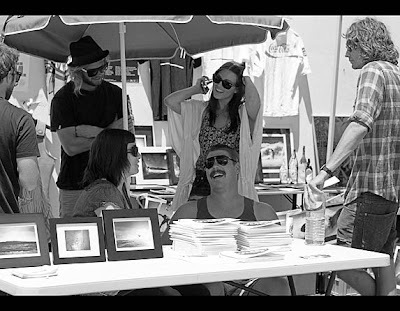 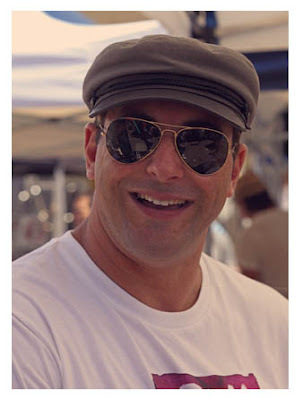 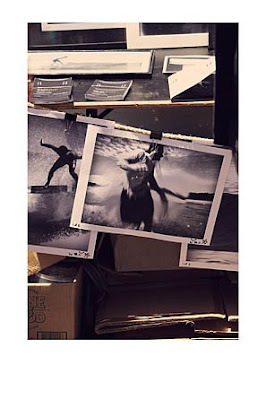 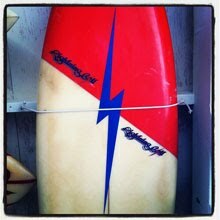 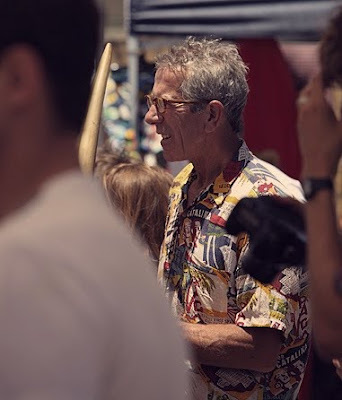 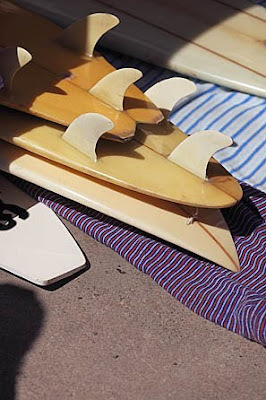 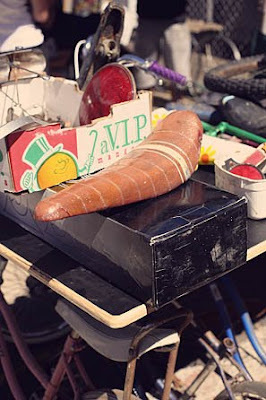 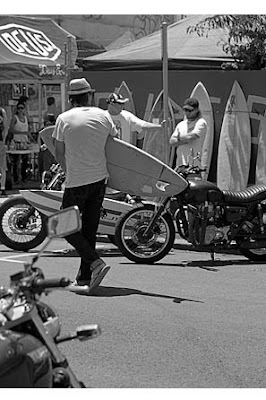 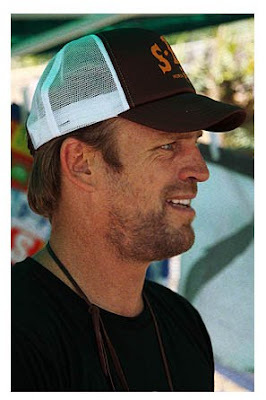 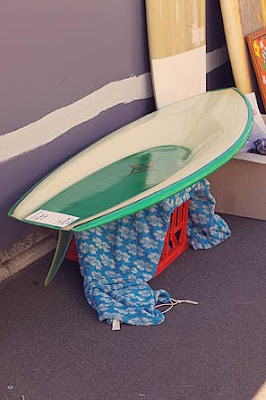 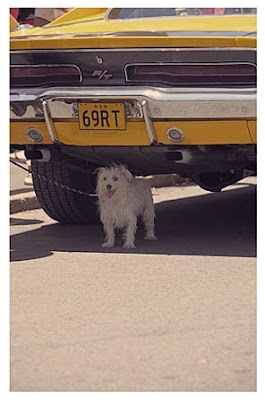 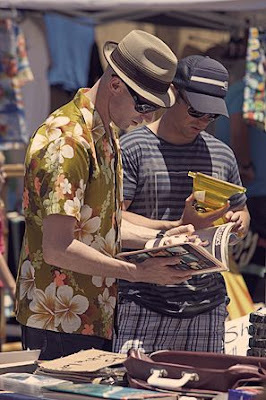 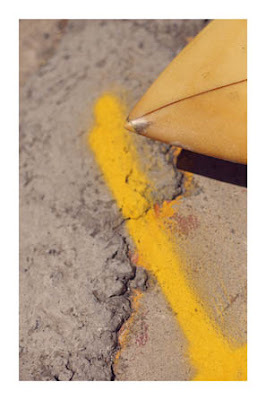 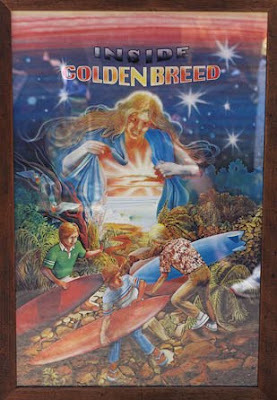 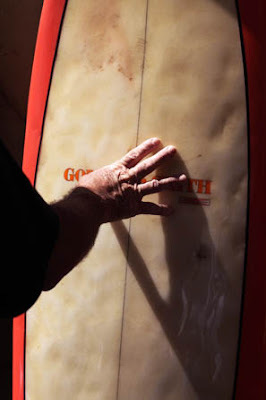 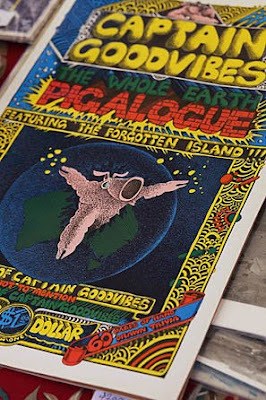 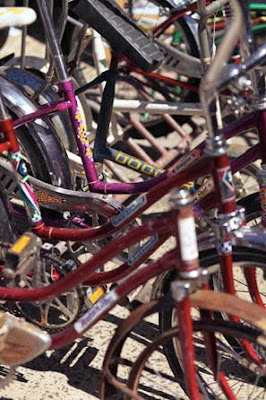 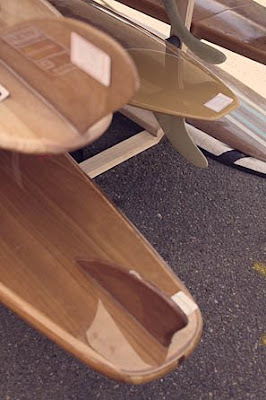 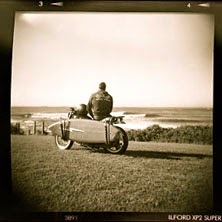 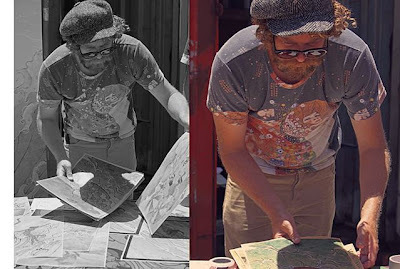 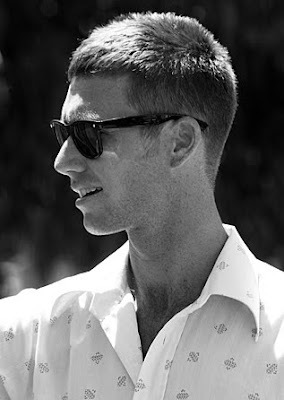 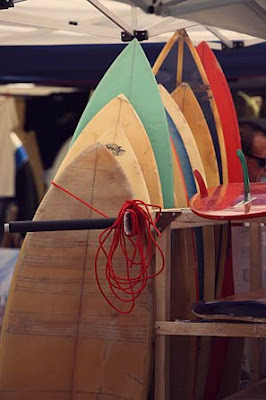 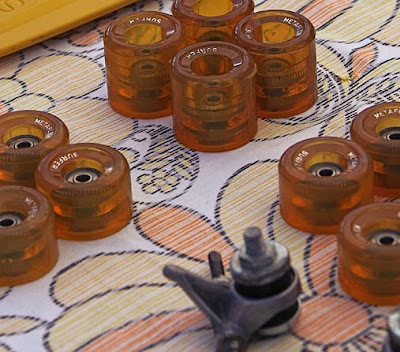 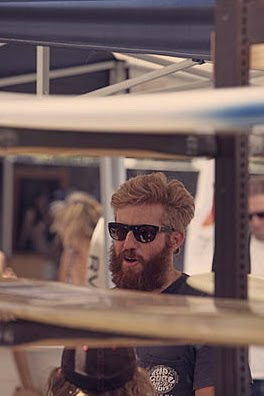 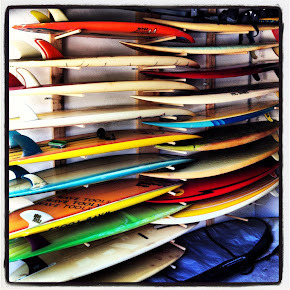 : Board Collector: Deus / Boardcollector Surf Market photos by Carby Tuckwell. 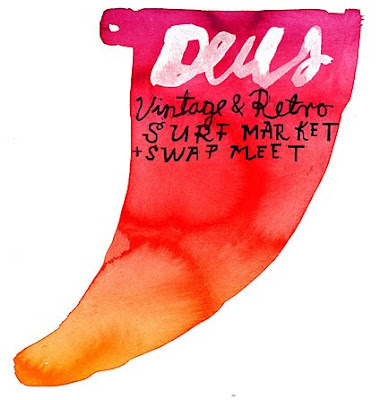 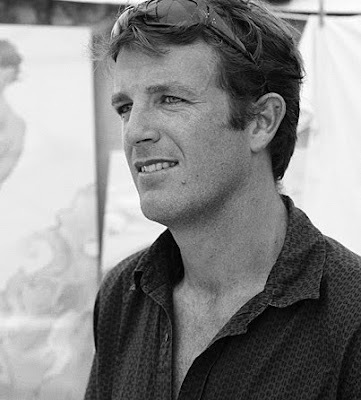 Deus / Boardcollector Surf Market photos by Carby Tuckwell. 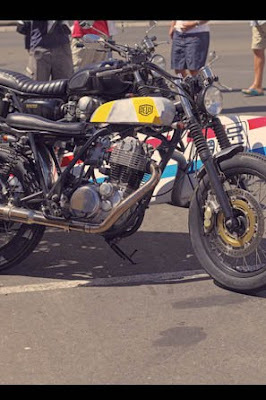 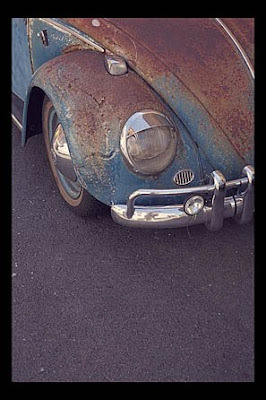 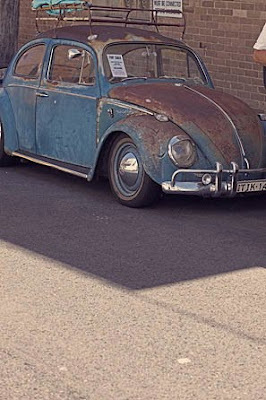 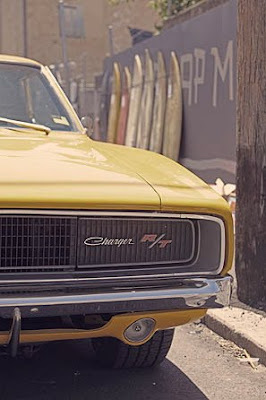 Check out all of Carbys galleries on the Deus website. 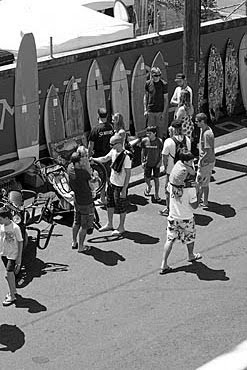 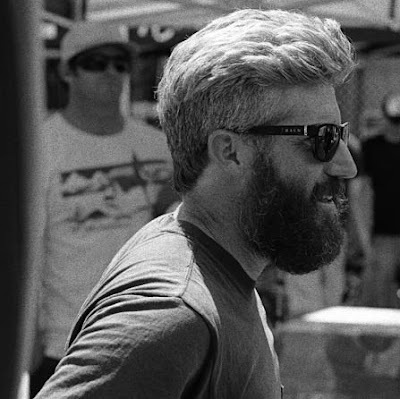 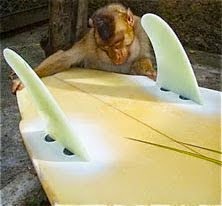 After months of planning, emails and meetings the first Deus / Boardcollector Surf Market went off without a hitch. 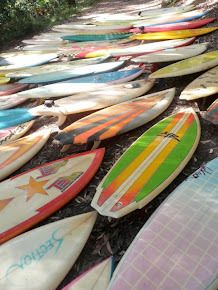 Crew drove in from Noosa, Byron, North Haven and Torquay. 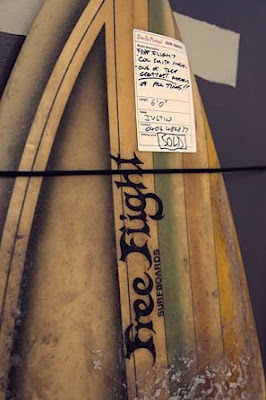 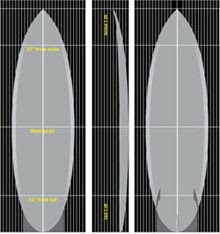 I sold some boards and bought some boards, breaking my own rule by sending much more than I made! 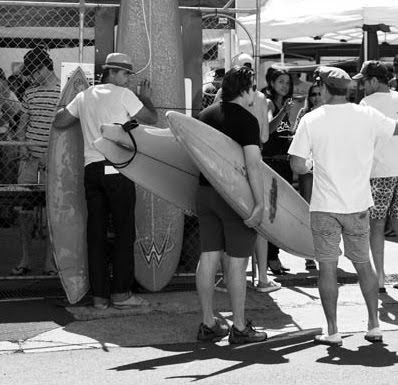 The outside wall of the meet was set up with elastic straps as a consignment wall and worked really well. 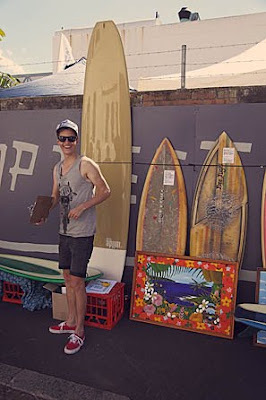 Guys came by in the morning and dropped off 1, 2, 3, or 4 boards and left them with Steffan who had a clipboard and kept all the seller info on file. 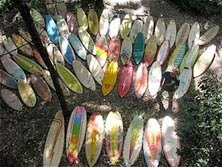 I encourage everyone to bring more individual boards on the 10th of April. 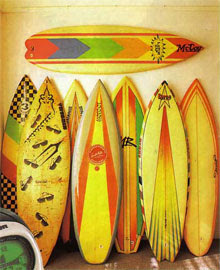 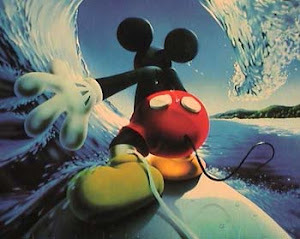 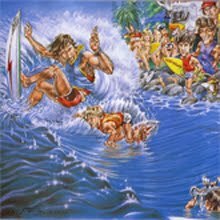 The only rule being the boards must be pre-1990 to earn a spot on the wall.